It's easy. 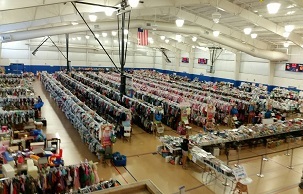 As a volunteer you get to see the items before the public and shop before the public. You'll make a ton more money than you would selling at a yard sale.